Multiple sclerosis is a very complex disease that attacks the central nervous system. The symptoms MS generates are random, affect everyone differently, and are categorized either as primary MS, or secondary MS, symptoms. Primary MS symptoms are the direct result of the disease itself — byproducts of the damaged nerves in the spinal cord and the brain. Secondary MS symptoms can be thought of as branches on a tree; they stem from the primary symptoms. The layering effects of MS can be overwhelming. A positive note is that secondary symptoms may eradicated if the primary symptoms can be controlled. Costello uses examples of primary and secondary symptoms as follows: Urinary urgency, or retention issues, could develop into a urinary tract infection; weakness and gait issues could progress to hip and back pain; and being immobile can lead to pressure sores. She adds that is best to catch the primary symptom early to stop progression to the secondary level. From my experience with gait issues, using the proper mobility device is very important. When I first had problems walking I would hang on to people, which was not good for them or me! I progressed to a cane, then one crutch. I had falls — definitely not good! I now use a walker and a manual wheelchair for longer distances, which has been so much better. I had to get past the pride of using them. Plus, by going to physical therapy and learning the correct way to use the walker, I am being proactive in holding off secondary symptoms of joint pain and falls. Another primary symptom is a sedentary lifestyle, which can lead to many added symptoms. It is important to be as active as you can, for as long as you can. 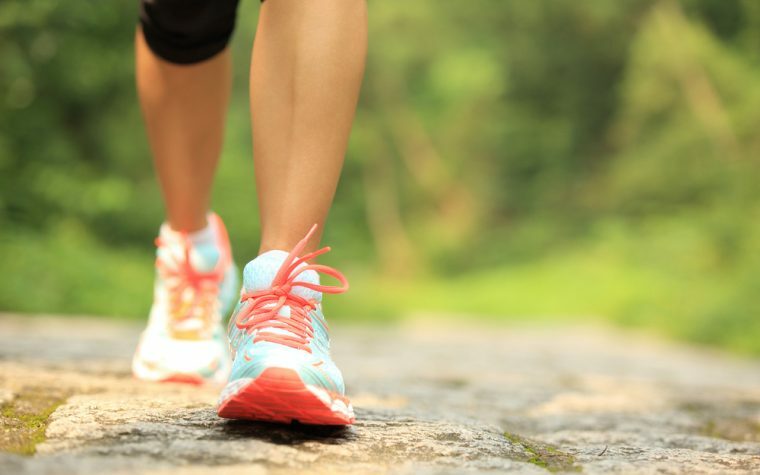 Even a small amount of movement for a short amount of time is important, so try to be active. This is something I work on daily, most times even forcing myself to keep moving. Fatigue takes a toll, so that moving isn’t my first choice. But I know how important it is, so I do it. Remembering the importance of staying on top of our primary symptoms will help us to fend off the onslaught of secondary symptoms. Being proactive and finding options to help us manage our MS will only improve our quality of life. Tagged exercise and MS, MS symptoms, primary MS symptoms, Secondary MS symptoms. Would relapsing and remitting be considered primary progressive? or is that a third type of ms. In 1959 I developed ulcerative colitis . In 1991i was d/x with MS and CNS lupis. Started beta seron in ’93 but had to stop because of lupus lesions. Next was avonex but when they changed the formula I developed seizures and was in hospital for two weeks and still take Dilantin. I have now been on copaxone for over ten. 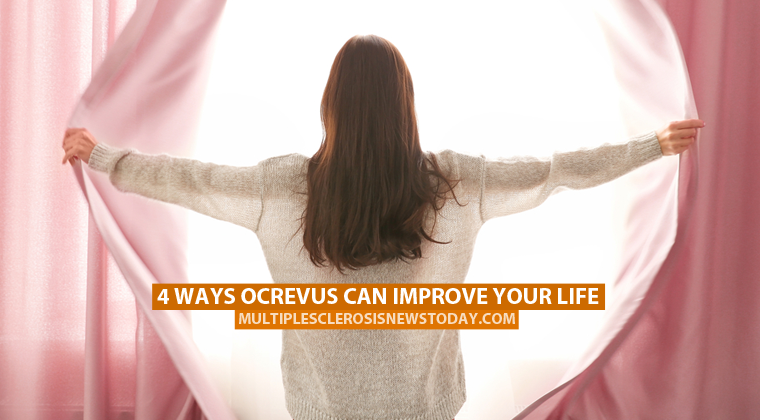 Am I a candidate for ocrevus.